When a game is delayed, it usually isn’t that big of a deal. Sure, gamers hate to wait, but unlike movies, when a game is delayed it typically means that it is just receiving another layer of polish. It also means that the reasons for the delay are relatively simple, and can be fixed with just a bit more time. Sometimes it just means that the developers are running behind schedule. Regardless, it happens. But when a game is delayed four times over the course of six months, you begin to wonder if something more fundamental is causing the developers’ concern–something they think can be fixed quickly but is proving more problematic than thought. Hopefully it will all be resolved by the time the game is (eventually) released, but pity the poor gamers that originally pre-ordered F.E.A.R. 3 back in October of 2010 when it first went on pre-sale. The delay could also be an attempt to generate some heat for the title following E3 at the beginning of June. 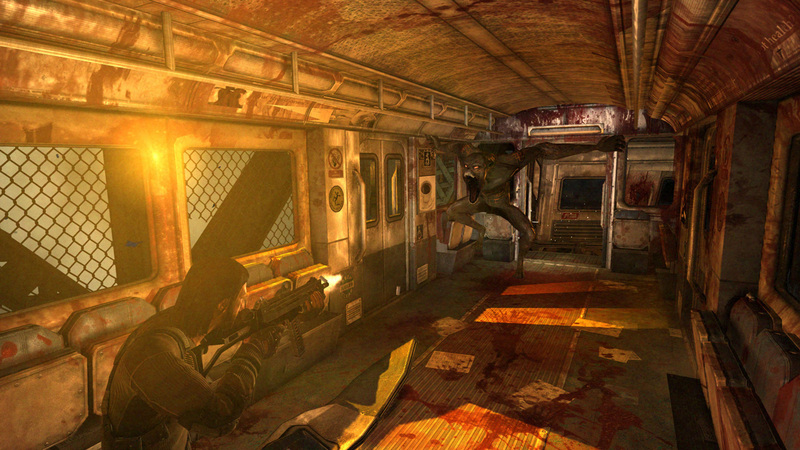 A good critical reception could be a major boost to any title, and if F.E.A.R. 3 can leave the convention with glowing endorsements just weeks before it is released, it may turn out to be a smart business move. Regardless, F.E.A.R. 3 is now set to be released on PC, PS3 and Xbox 360 on June 21. [Update: F.E.A.R. 3 will be released on June 21 in North America, June 22 in Australia and June 24 in Europe.